编码： 9781592650446. 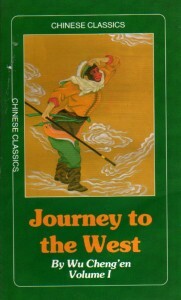 分类： Activities & Adventure, Bargain Bin, Customs & Etiquette, Long River Press. This mini book is designed as a quick reference guide for those interested in Chinese etiquette and culture. It is ideal for those working in China, with the Chinese, or simply want to understand their unique way of life. Insights are given to: greetings and introductions, getting along with Chinese etiquette, Chinese traditions and customs. Mini CD is included.